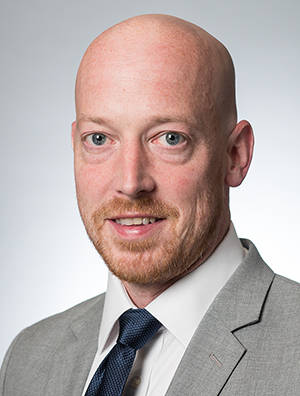 Jeffery Phillips is a member of the Bankruptcy, Restructuring & Creditor's Rights Practice Group, focusing his practice on representation of debtors and creditors in Chapters 7, 11, 12 and 13 proceedings, including nondischargeability actions and other adversary matters. His creditor practice includes negotiating terms for creditors in Chapter 11 and Chapter 13 plans and vendor agreements in receivership proceedings under Wisconsin Statute 128. He counsels clients on contract compliance with Wisconsin Consumer Act and provisions of the Department of Agriculture, Trade and Consumer Protection (ATCP). A significant portion of his practice is dedicated to state and Federal litigation, defending clients in actions under Wisconsin Consumer Act and the Fair Debt Collection Practices Act and litigating foreclosure matters for both mortgage lenders and homeowners.